Did you know the Wellington has more cafe's per capita then any other city in the world? 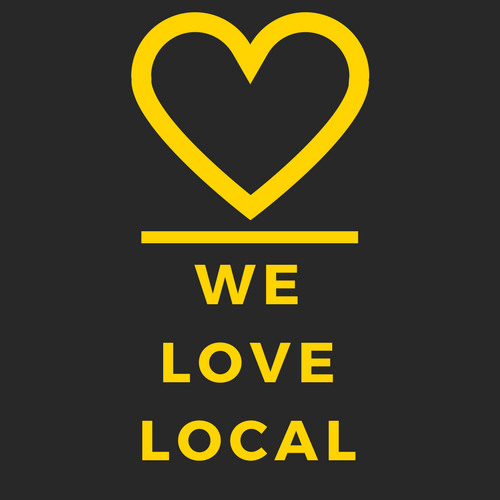 Probably has to do with the fact that we have some amazing local roasters in our midst. This box sets you up with what you need to brew Wellington made coffee in the comfort of your own home. Unfortunately, we have sold out of this box. Please check back soon when we have more in stock. After ordering the box, you will receive an email from us allowing you to add a custom message to the box. We are currently travelling through Canada and won't be able to fulfil any orders until we are back in mid-July. 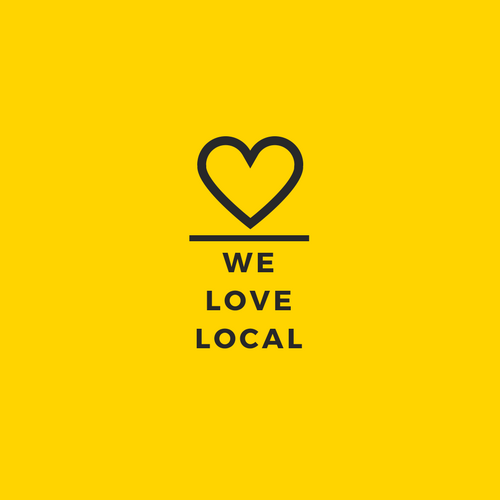 We do, however appreciate you stoping by and we would love to let you know when we are back for business and send you a discount code for your next order. Cheers. We will send you your discount code now. Can you send We Love Local Boxes overseas? Sadly no, we only deliver wide throughout New Zealand at this stage. Can I swap out content in my box? If you don't want certain types of products or goods in your box - let us know and we can swap them out. Just get in touch with us via email. Can I create my own custom Wellington box? We want to take the effort of curating boxes off your hands! Our boxes are filled with goods that are carefully chosen to compliment one another. I want to sell one of my locally made goods in your boxes. Get in touch - we are always on the lookout for new and amazing Wellington made products. How did we choose the products in the boxes? The gift boxes are filled with Wellington made products that we use and love. Do you do discounts if I get multiple boxes? Absolutely. Get in touch with us and we can definitely sort something out. Can you add personal notes to the gift boxes? You absolutely can! Just let us know what you would like to say and we will include a handwritten note to the gift box. How long will it take for my box to be shipped? We try to get boxes out ASAP but can guarantee it will be sent within 5 business days. If you need the box to arrive by a certain time, get in touch with us via email. Delivery will be around 3-5 business days for residential or commercial addresses, and 5-6 business days for rural addresses. Expected delivery times are estimates. Delivery will be between $5-10 depending on your address. We can offer rush delivery for $20 if you are in a hurry.